Finance Minister prepared to strengthen laws to pursue bankers after tracker mortgage scandal. 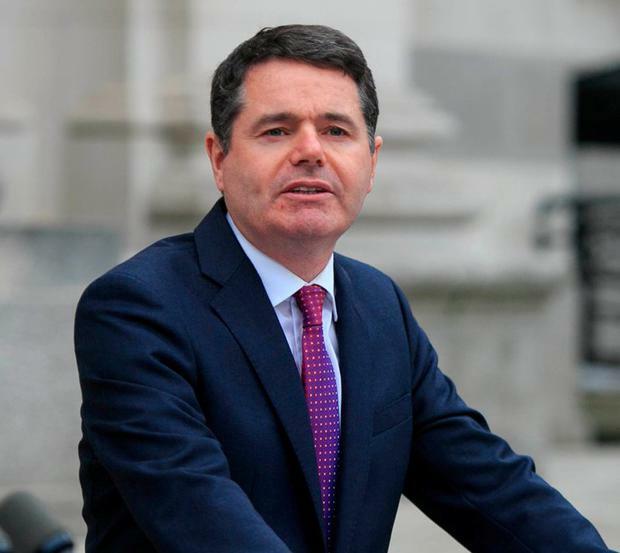 Finance Minister Paschal Donohoe is prepared to strengthen legislation to pursue bankers who illegally took trackers off customers. Mr Donohoe told the Oireachtas Finance Committee that a “collective failing” by the banks was behind the tracker mortgage rip-off. But he cannot prejudge a Central Bank investigation into whether this was an “accident” or otherwise. The minister was responding to Sinn Féin’s Pearse Doherty who said the €1bn tracker scandal was theft and bankers should pay the consequences. Mr Donohoe said he had asked the Central Bank previously if it had sufficient powers and he was told it had. However, he noted the Central Bank had recently said it needed greater powers, when the regulator was responding to a Law Reform Commission report. The minister was prepared to legislate if stronger powers were called for by the Central Bank. And in response to Mr Doherty, the minister said there are currently no public interest directors on the boards of any of the banks the State has a stake in. Mr Donohoe said there was a tension between their duty to the companies whose boards they sat on and the expectations of the public and Oireachtas. Government-appointed directors would be appointed on the boards of AIB, Bank of Ireland and Permanent TSB. Former TDs or ministers would not be put forward, but the roles would have to be approved by the European Central Bank’s Single Supervisory Mechanism. 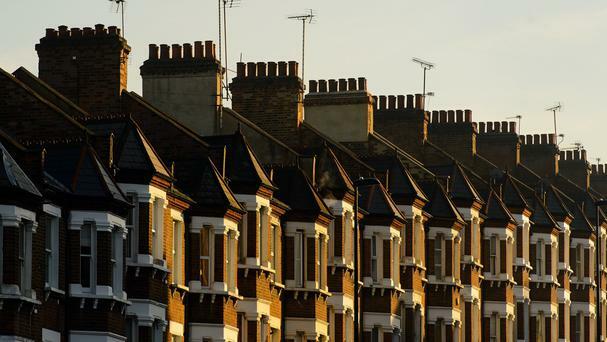 If you’ve been affected by the Tracker Mortgage scandal and would like some assistance then please don’t hesitate to get in contact with Fin at info@fodsolicitors.ie or call-Dublin 01 6854458, Cork 021 4204122, Galway 091 782181.